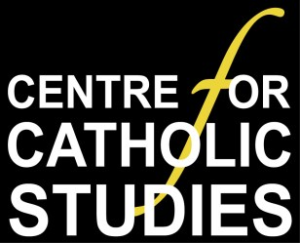 Tuesday 8 November: Catholic Theology Research Seminar: Dr Andrew Meszaros (St Patrick’s College, Maynooth): Twentieth-Century Catholic Debates on a Theology of History. The seminar will take place at Dun Cow Cottage, Dun Cow Lane, 5:30pm-7:15pm. 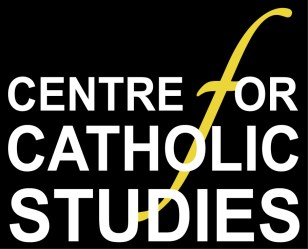 Wednesday 16 November: ARCIC III Drafting Group Seminar: Exploring the local, regional and universal dimensions of Anglican and Catholic ecclesial life and their interrelationship. Speakers: Canon Dr John Gibaut, The Right Reverend Linda Nicholls and Professor Paul Murray. The seminar will take place at Prior’s Hall, The College, Durham Cathedral. 7:30pm-9:00pm. Refreshments will be served after the seminar. To book, please email ccs.admin@durham.ac.uk or call 0191 334 1656.